This is a a charming, somewhat inscrutable, novel that never gives you what you expect but is satisfying nonetheless. The tone and prose are full of whimsy that sometimes turns dark, sometimes humorous. Weird and unsettling things lurk at the corners but they are not central. The reader will experience long tramps in the rain, the eccentricities of the upper class on display during a house party, a couple of unique picnics along with a lightning-strike romance and the aftermath of that encounter. There is an ephemeral quality to everything here as if the reader sort of floats through the novel. Aickman is expressing a lot while saying only a little. If you are a reader who prefers to make up their own mind about things and not be told explicitly what to think this book is perfect for you. There is much to discover here and most of it lies beneath the surface events. What did you love best about Sweetheart, Sweetheart? I don't know how Valancourt finds these lost treasures but they sure have a knack. 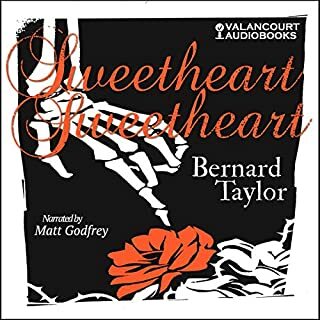 Sweetheart, Sweetheart is a classic ghost story with all the foreboding and bittersweet moments you can possibly stand lined up and waiting for you. There's a decent mystery to unwind and the pacing is perfect, not too fast or too slow. Many stories like this come across as silly but Sweetheart, Sweetheart provides some truly chilling moments and never strays into the ridiculous. There's also a great lesson here about trusting your partner and not keeping things from them in order to protect them. 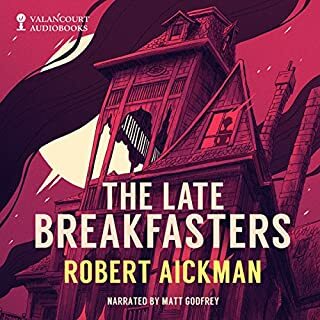 Though this is a quite straightforward white male narrator if you're interested in themes of female madness there's a lot to think about here. Highly recommended!